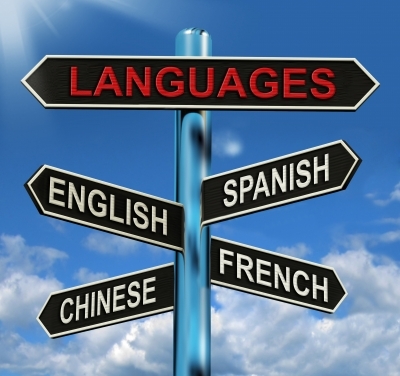 While most don’t see a benefit to speaking a second language in their personal or professional life, the increasing diversity of large cities and unexpected international elements in business deals is stressing its importance. Even though you may not remember any of your high school Spanish or German, it’s never too late start again, if for no other reason than the financial incentive involved. The Economist joined forces with scholars at the Massachusetts Institute of Technology (MIT) to determine the value of languages; which pay the biggest dividends with regard to education, GDP and compounding salary interest. You’ll be surprised at which language is the most profitable, and it has more to do with trade powers than populations. Is it Spanish, German, French or maybe, Chinese? Visit The Economist to find out.